Searching for descendants and ancestors? MyHeritage can help you find descendants, ancestors, family descendants, and lineal descendants using the MyHeritage Research search engine. 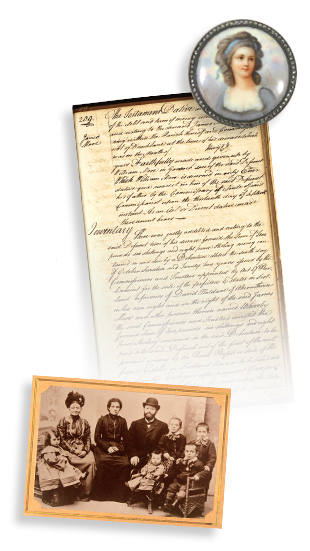 MyHeritage Research combines the power of over 1,400 genealogical databases into one simple interface. In one search, you can cover multiple spelling variations, phonetic synonyms, Soundex and Megadex variants, and much more!